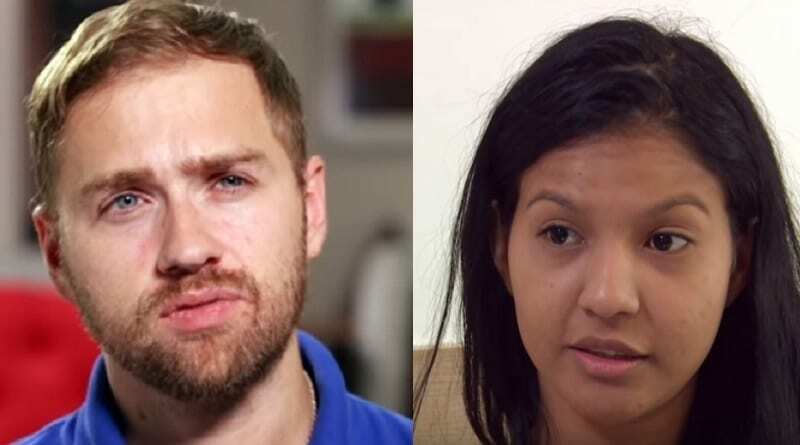 90 Day Fiance: Before the 90 Days stars Paul Staehle and wife Karine Martins might be permanent residents of Brazil. In what sounds like a twist of fate, Paul seems to be looking at things a little bit differently than he has in the past. The 90 Day Fiance couple announced the name they’ve picked for their son. It’s a name that has social media buzzing today. Karine is currently in her second trimester with a healthy baby boy expected for the 90 Day Fiance couple. 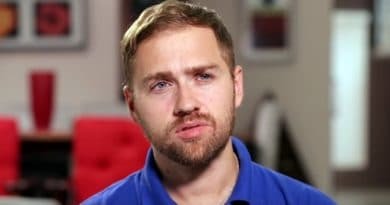 After what the fans of 90 Day Fiance witnessed on finale segment of the show, “Tell All,” it was a relief to hear some good news from the couple. Paul made some rather embarrassing claims on the show while Karine was in Brazil. He was in the studio but Karine appeared on a screen via a live feed. He was adamant on a DNA test for the baby. Karine broke down in tears. After that, she wouldn’t answer his phone calls or messages during the remainder of the show. You can take a glimpse of that clip in the post below. According to Paul Staehle, the couple suffered two miscarriages, so they are grateful today that the baby is developing normally. Karine Martins suffered her second miscarriage while the show was filming. 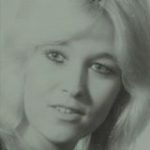 She also went through one earlier, when the two first got together. Paul made an appearance on the show Down to Business with H. Jack Miller where he revealed some details of Karine’s previous pregnancy. He said the abnormalities of the fetus indicated the Zika virus could have caused her second miscarriage. Today those rough spots are behind them and they have much to celebrate with baby Pierre on the way. Yes, according to In Touch Magazine, Paul and Karine will name their son Pierre. The couple is a bit behind on their original plans that included a visa for Karine Martins and a move to the US. With that in mind, when asked during another interview of their future plans, Paul had a surprising answer. 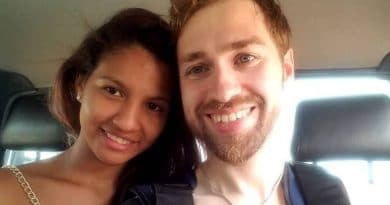 Paul and Karine to Set Up Home Permanently in Brazil? It looks like Paul Staehle has decided to let Karine Martins take the reins when it comes to that decision. While a life in America was this couple’s original dream, it looks like that may have changed. Paul said that he’s ultimately left that decision up to Karine. He also explained how his wife plans to come to a decision of where they should raise their son. This is a bit of a surprise considering Paul is very close to his mother and she lives in the US. Not to mention a move to the US was the original plan for this couple. Tune in next Sunday, September 30 at 8/7c for an all-new, two hour #90DayFiance, followed by 90 Day LIVE at 10/9c! We’re sitting down and getting the inside scoop with some of your favorite friends and family from this season of 90 Day Fiance: Before the 90 Days. Karine recently posted what appears to be a video diary of this pregnancy. It is easy to see she is thrilled the baby is on the way in the various scenes. Paul Staehle also posted an image of himself on a pillow and said how someone just brought this pillow to his attention. As you can see in his post, he claims he is upset he is not making money off the use of his image. ← ‘Days of Our Lives’ Spoilers: 7 Doors – Who Else Is Back From the Dead?